Experience the incredible convenience of living in an affordable senior housing* community with an outstanding location. 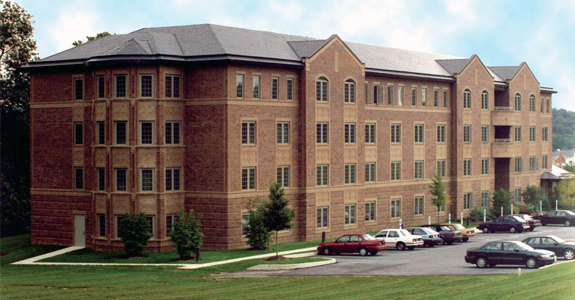 The Potter Building, built, owned and maintained by Hankin Apartments features 49 residencies with quality amenities. One bedroom and one bathroom apartments provide carefree comfortable living while being accompanied by a large community room, a library and special purpose rooms provide no shortage of year round activities or entertainment. The wonderful location within Eagleview provides unbelievable access to walking trails, community events, restaurants and so much more. Schedule a tour today and see all that The Potter Building has to offer!